Phil Collins third solo studio album, No Jacket Required, seems a shoo-in to replace The Smiths at the top of the album charts. 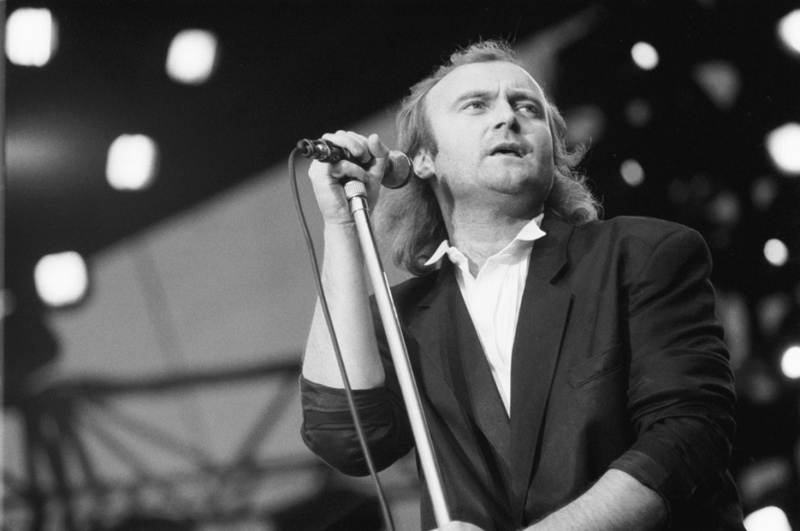 Stuffed with hits like “Sussudio”, “One More Night”, “Don’t Lose My Number” and “Take Me Home”, this is Phil Collins at his very best. The album begins with “Sussudio”, a track which utilises synths, horns and of course drums to create a track which positively hums with energy and is simply impossible not to bob along with. The album shifts in tone with “One More Night”, a soft rock ballad in which Collins appeals for another chance to prove his love, his longing and desire coming through in his delivery of each line. The tone then shifts again with “Don’t Lose My Number” which includes a thumping drum beat, a sprinkling of electric guitar and a heavy dose of the synth which has come to define the music of the current decade. The album also possesses some hidden gems which bring out the political and personal sides of Collins. “Long Long Way to Go” is Collins’s most political song to date; featuring backing vocals from Sting, the track reveals his frustrations with the state of the world and his belief that a lot more has to be done. No Jacket Required is a tour de force which showcases Collins’ all-round abilities and adaptability in performing different genres of music. This is just further evidence of his prodigious skill as a musician and firmly cements his place as one of the finest singer-songwriters of our time.